These pillows are picture perfect! A little bit of leather is always a good thing, especially when it comes to decorating. Leather adds texture and ties western style into your home. These leather accent pillows from Wayfair are adorned with beautiful details. Buy one, buy them all – they make the perfect cohesive collection for your home. 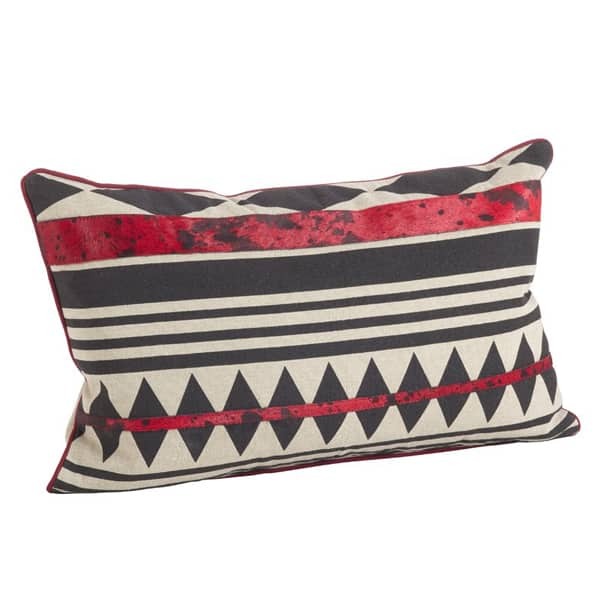 Navajo Desert Pattern Cowhide Trim Down Filled Cotton/Leather Throw Pillow, $50.99; wayfair.com. 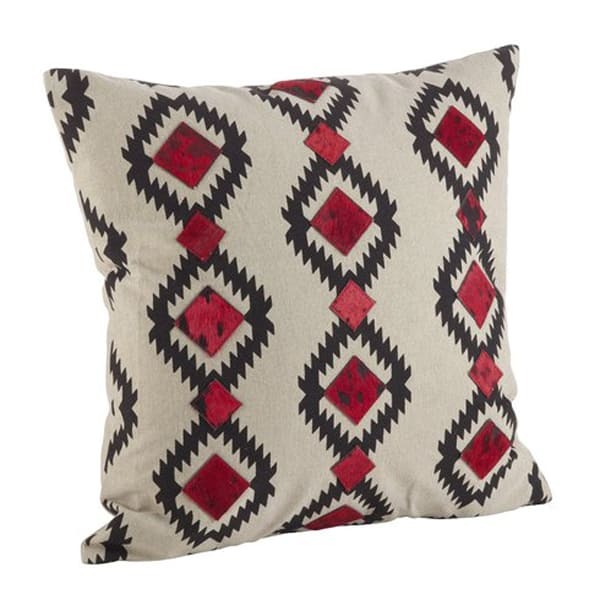 Cowhide Trim Southwestern Pattern Down Filled Cotton/Leather Throw Pillow, $72.99; wayfair.com. 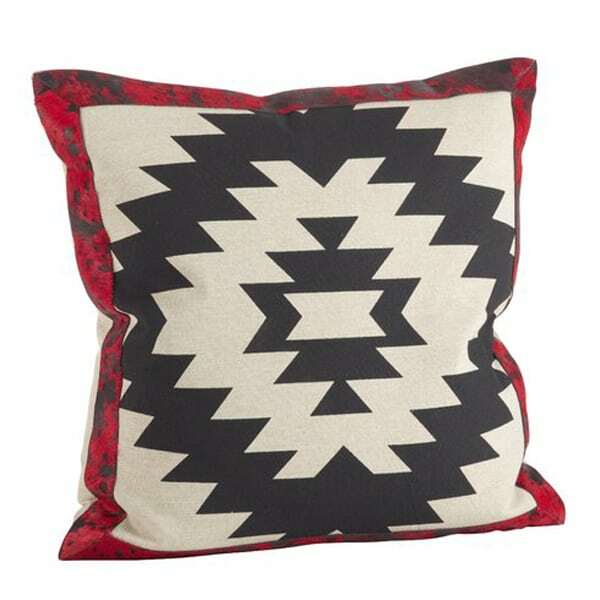 Cowhide Suede Trim Southwestern Embroidered Design Down Filled Throw Pillow, $53.81; wayfair.com. 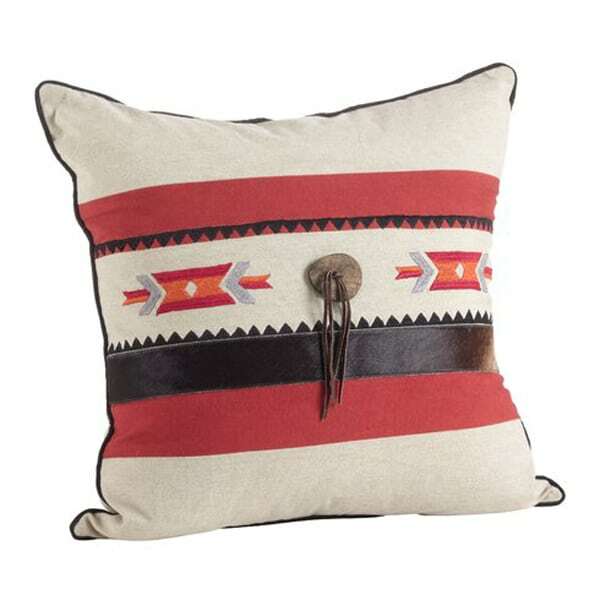 Cowhide tribal design down filled cotton and leather lumbar pillow, $42.99, wayfair.com. 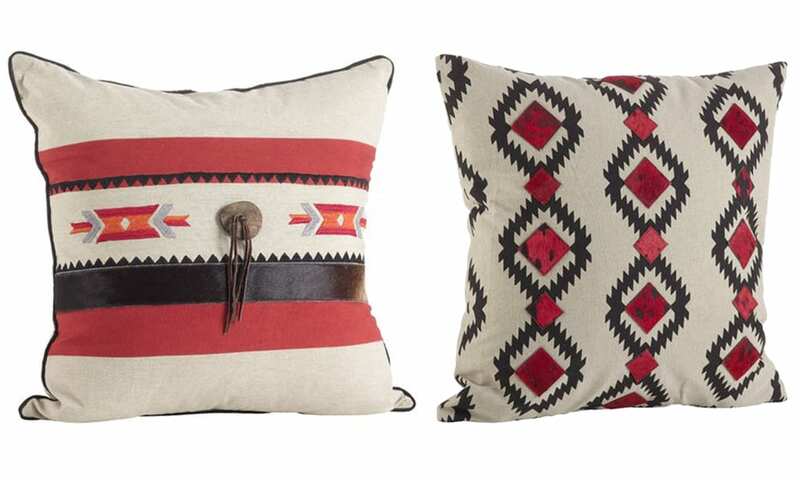 Which rustic and western pillow is your favorite?